Cost Vs. Value – What Home Improvement Projects Have the Best Return on Investment? It’s one of the most appealing parts of home ownership – being able to make all those changes and upgrades to truly put your personal stamp on your home. But what do recent increased in the costs of building materials and labor mean for your remodeling projects? 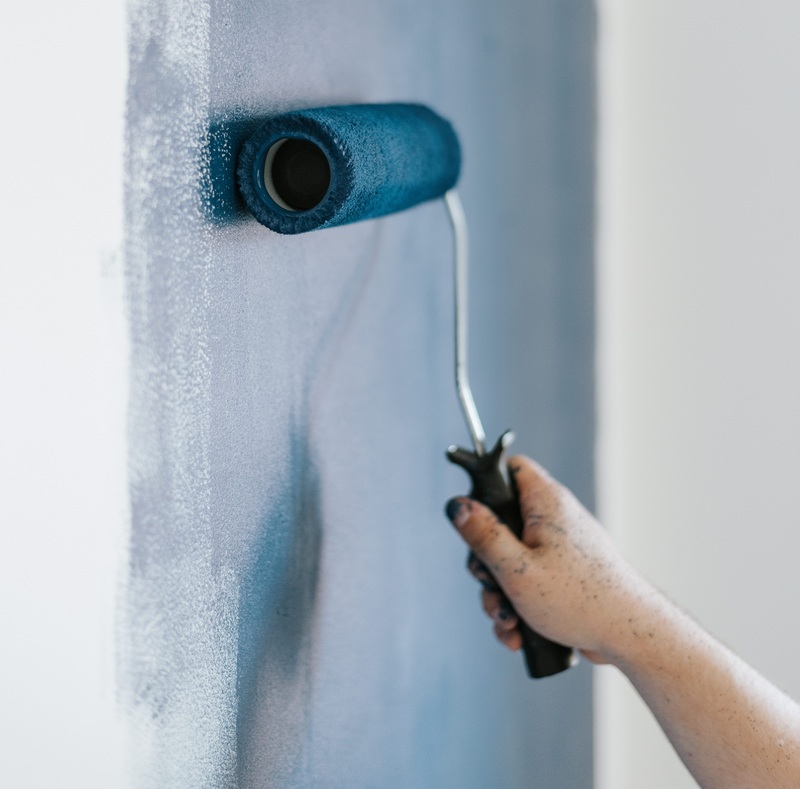 The 2019 Cost vs. Value Report surveyed more than 3,200 real estate professionals about returns for 22 popular renovation projects in 136 different US housing markets. Click here for the full report. Of course, you should also take into account that home improvements like new windows, roof, or major appliances can result in lower monthly utility bills due to energy reduction. There is also the improvement to general day-to-day usefulness of a space that may not be so easy to break down into dollars and sense. Have you considered a remodeling project, but aren’t sure what the smart investments are? Let our team help! We have experience with what buyers will find appealing, and would be happy to provide recommendations and contacts for professional trades to make sure your project is done right!